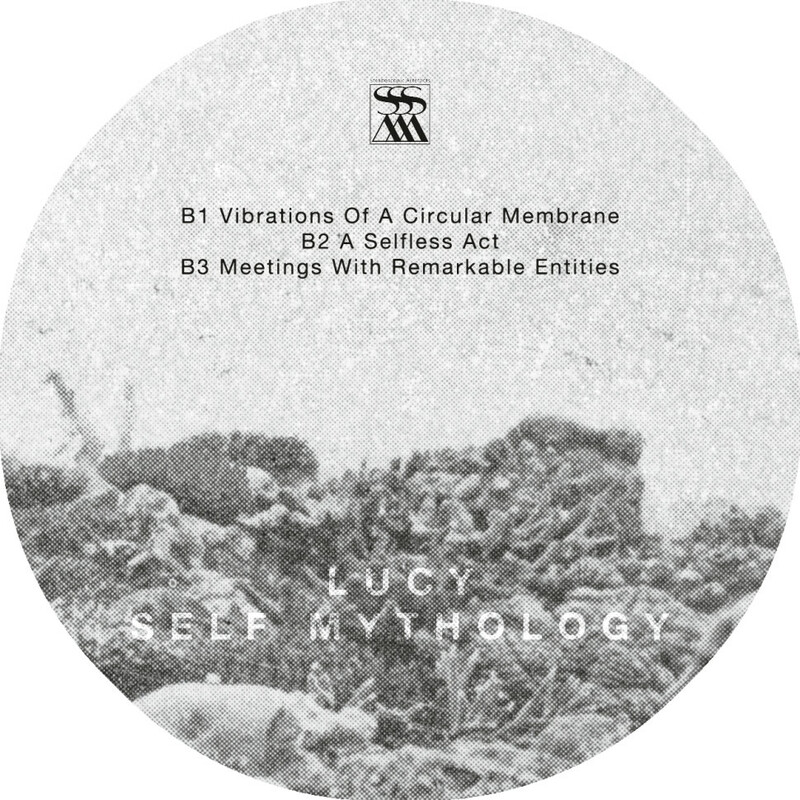 The third entry in Lucy’s trio of adventurous full-lengths is visually introduced by artwork of a pearl-bearing shell, designed by Stroboscopic Artefacts’ resident visual artist (and Lucy’s brother) Ignazio Mortellaro. This drops a subtle hint as to the nature of its contents: just as a pearl slowly forms within its enclosing body in response to organic challenges, Lucy’s work is also a kind of crystallization of memory and experience into an artifact of great value. 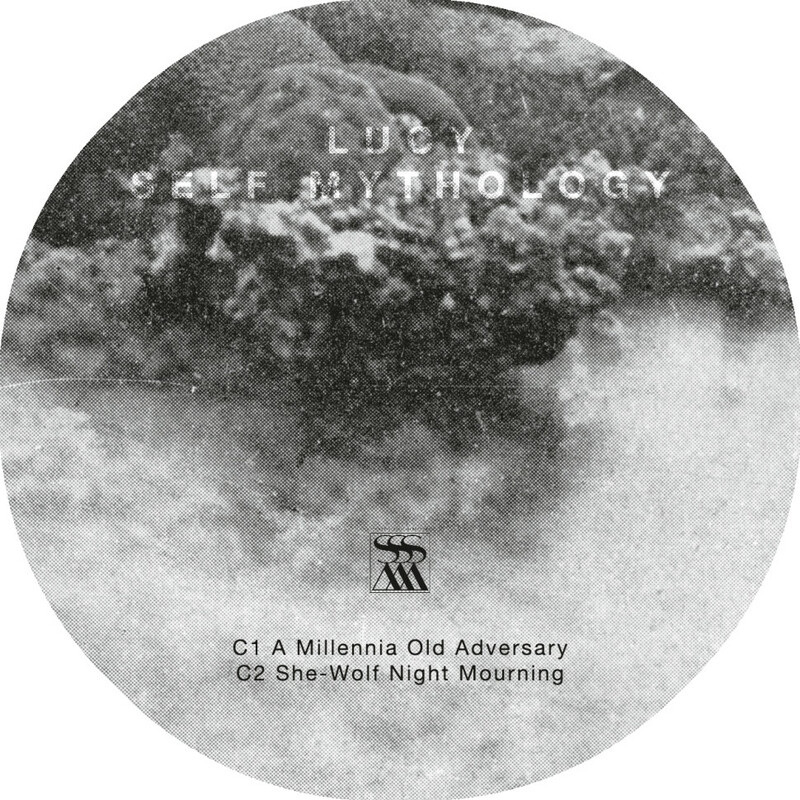 Listeners to this album will be struck immediately by how different it sounds from past Lucy productions, while still retaining the feel of relentless questing that defined his previous two solo LPs Wordplay for Working Bees and Churches, Schools, and Guns (or, as Lucy himself defines the feeling, the equal valuation of “precision and exploration”). 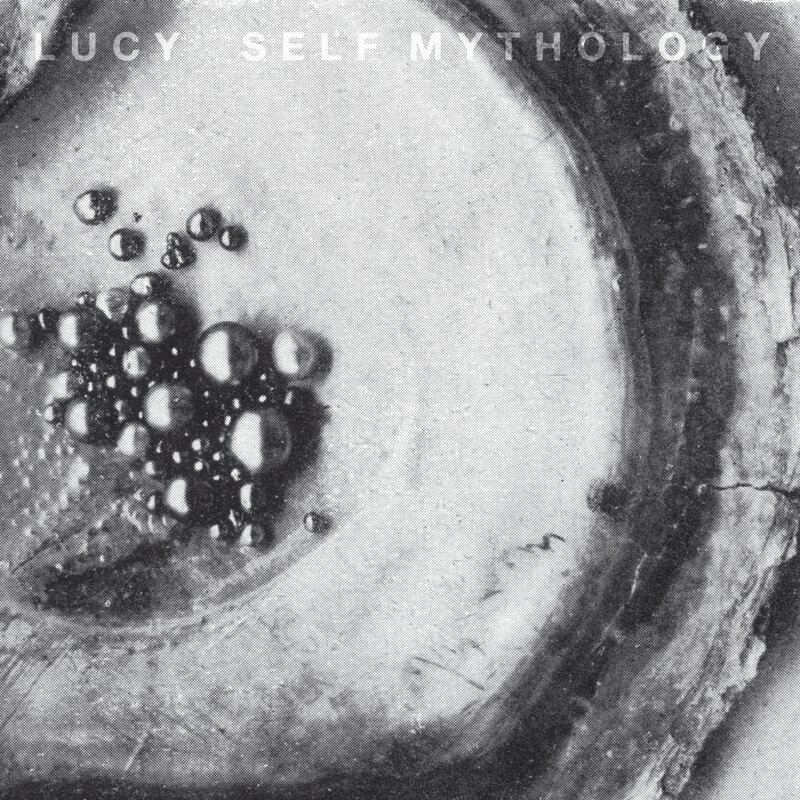 Initially feeling like Lucy is guiding his listeners on a slow and slightly apprehensive down-river trip through the Amazon, or some similarly thriving but as-of-yet undiscovered terrain, the album is enriched by several layers of ambience and by the wordless, improvisational (yet still somehow narrative) vocals and flute of Jon Jacobs. 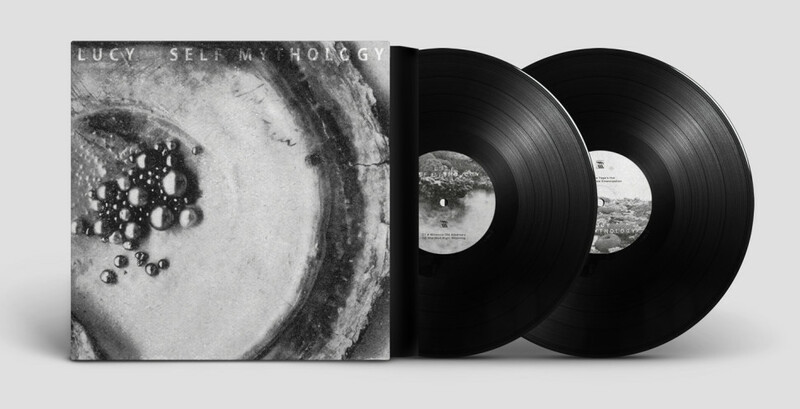 Without a doubt, it’s an album with an “initiatory” atmosphere that listeners should commit themselves to hearing in one sitting, with as little interruption as possible. However, unlike many initiatory rites, this is no arduous ordeal at all: great care has gone into connecting each chapter of the album with the same silver thread of entrancing story-telling. On standout pieces like “She-Wolf Night Mourning,” electronic arpeggiation and persistent synthetic flutters perfectly merge with the unique tone colors of resonant acoustic percussion and pensive woodwind. Elsewhere, pieces like “A Selfless Act” reconcile technoid pulses with melancholic, yet intoxicating echoes of Mediterranean musical traditions. 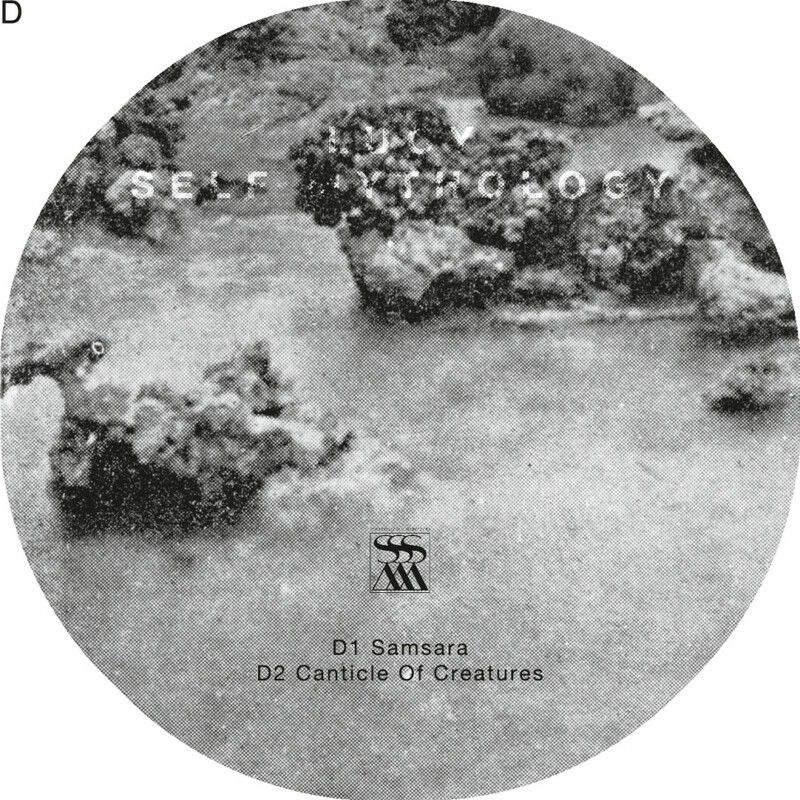 Interestingly, many of the tracks on Self-Mythology refer to old legends and well-known fairytales (e.g. 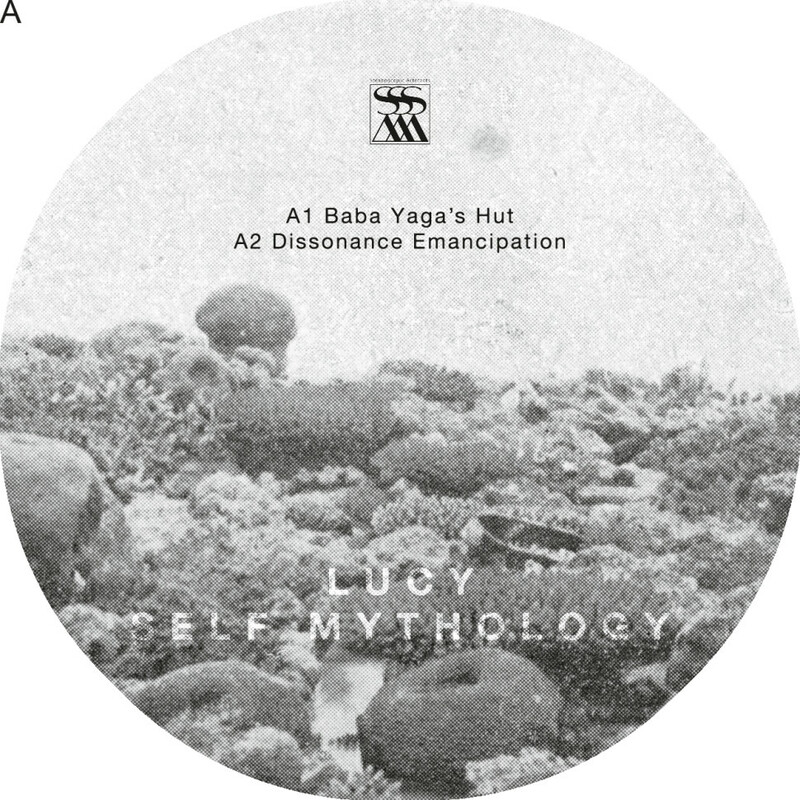 the opening track which references Baba Yaga’s magical hut), or to more broadly defined states of consciousness (“Samsara,” which features an especially strong, sustained choral interplay between glassy synth sequences and earthy flute sonorities). This is where the album is truly unique and relevant in its ambition. The interplay between the graphic design, the vocal and flute performances of Jacobs, and the sound design chosen by Lucy aims to be an intimate audio autobiography of its creators while also referring back to the stories that have shaped human destiny for millennia. This work is a meditation upon the reciprocity between personal hopes and fears and collective dreams and nightmares; an exploration of the endless interplay between the universal and the deeply individual. It is the tale of that uncanny process by which our own conscious experience draws from the pool of archetypal information, while also contributing to it.